No matter if you are an Android fan or iOS fan, you gotta admit that the iPhone X is impressive regarding the design. Apple decided to ditch the touch ID on the iPhone X, and so, the company also removed the physical home button to minimize the bezels and give more screen in a compact form factor. With the hardware button now gone and no on-screen buttons, everything is gesture-based on the iPhone X. You can swipe from the bottom to go back to home or swipe up & hold to get into recent apps etc. 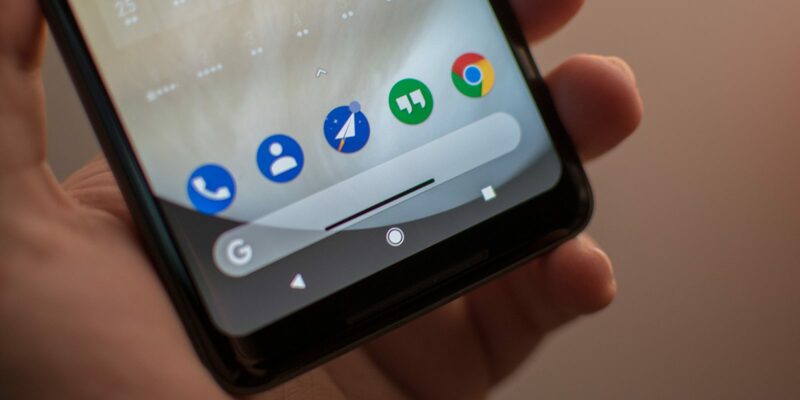 If you want to experience those iPhone X gestures on Android, then in this article, we are going to show you how to get iPhone X gestures on any Android phone and that too, with just an app. There is no root required, and all you need to do is download an app from the play store named ‘Home Bar Gestures’. This is a very simple app that requires just the Accessibility permission, and after that, you can tweak the settings to set gestures. 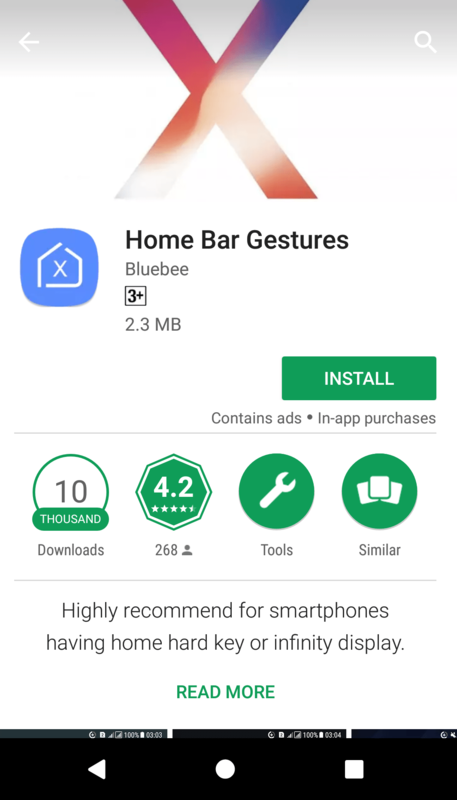 First, go to the play store and search for ‘Home Bar Gestures’. Or, you can simply tap the button above that will take you to the app page. Once you are on the Play Store, just tap on ‘Install’ button and the app will start downloading. This is a small app that weighs around 2.3MB. After it is downloaded, the app will install in a few seconds, and that’s it. Now, just tap on the app icon and in the main screen, turn on the toggle next to ‘Service is Running’ option. This will take you to the Settings of your phone where you need to enable the accessibility permission. Just tap on ‘Home bar gestures’ and turn the toggle ON. 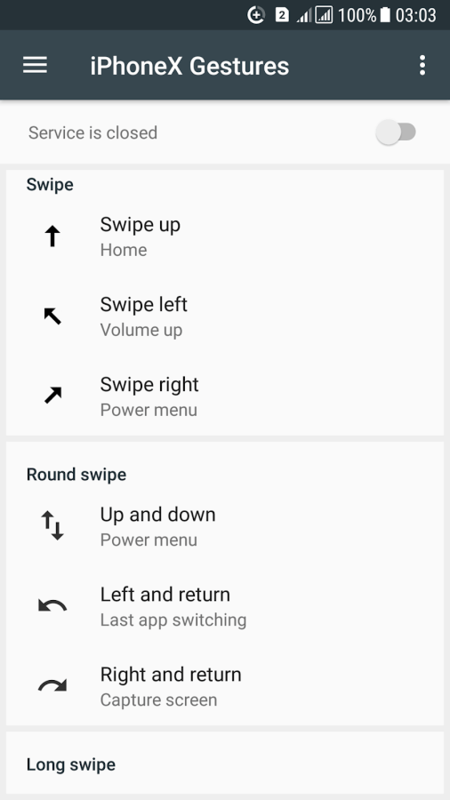 After setting these, you can now use the gestures. If you don’t like that white bar on the bottom, then you can disable that by going into the App and scrolling down to the ‘Display Settings’. 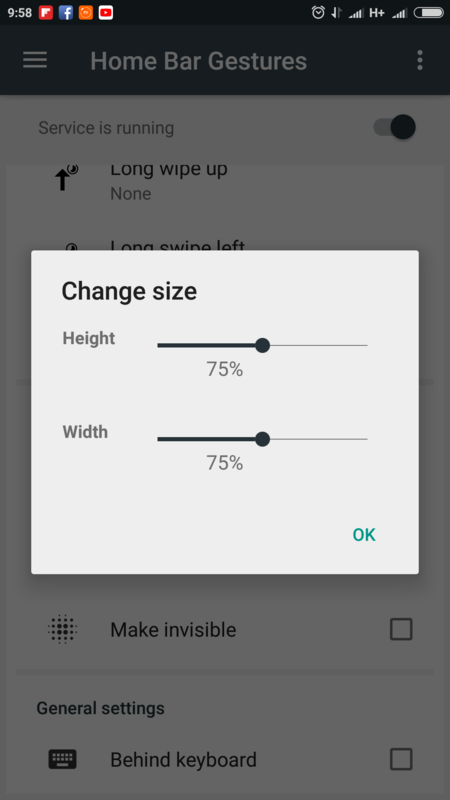 There, just enable the ‘Make Invisible’ option and change the size of width to 100%. Well, that’s it. This was a simple tutorial on how to get iPhone X Gestures on any Android phone with a simple app. You can check out the video tutorial above by Jay Kapoor that explains the whole process.